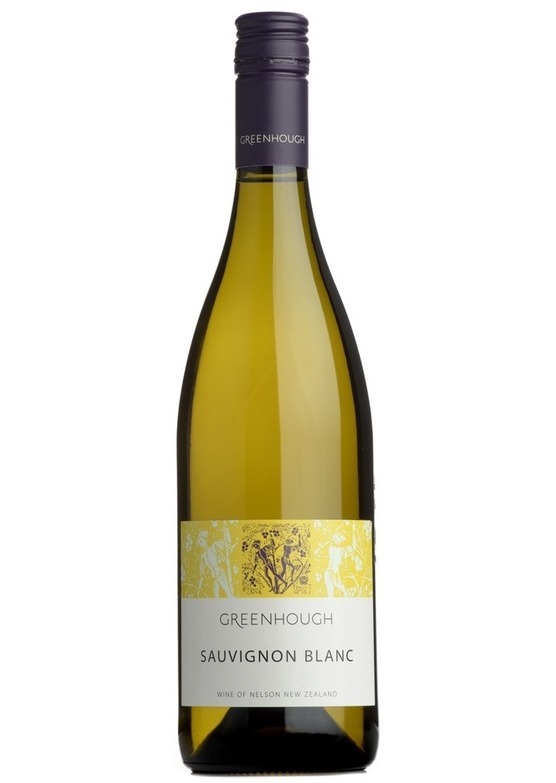 A New Zealand sauvignon blanc with complexity! Deliciously different but youll be familiar with the vibrant tropical fruit character. As good as fine Pouilly Fumé.